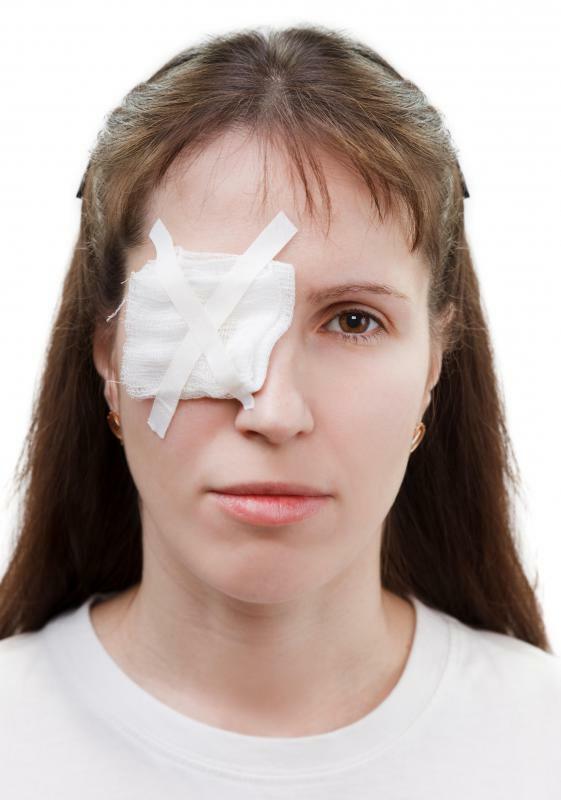 Covering an infected eye with a patch can provide some relief. 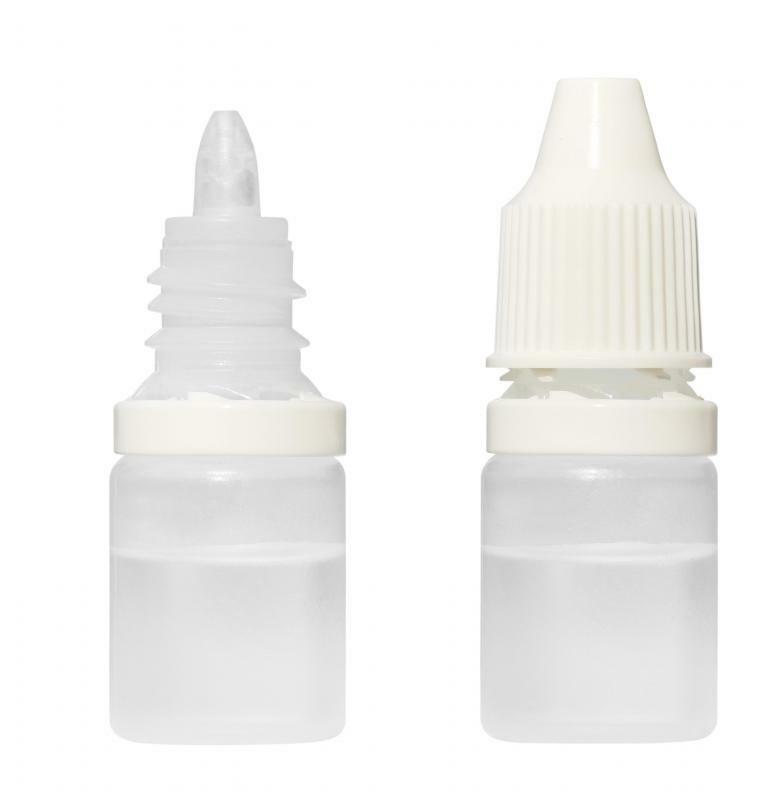 Eye drops can alleviate itchiness, dryness, and burning that comes with pink eye. Pink eye, also known as conjunctivitis, is an infection, inflammation, or irritation of the conjunctiva, the outermost tissue layer of the eye. Most cases of pink eye resolve themselves without any specific treatment. Pink eye, also known as conjunctivitis, occurs when the outer layer of the eye becomes inflamed due to an infection or a reaction to some other stimulant. Treatment for pink eye depends on the type of conjunctivitis one contracts; viral infections are treated differently than bacterial infections. Pink eye relief includes the proper treatment, but it can also include other measures such as covering the eye with a patch, placing a cool, damp towel on the eyes to help relieve itching, or using artificial tears to keep the eye moist and itch-free. Total pink eye relief will only come once the infection has cleared up. 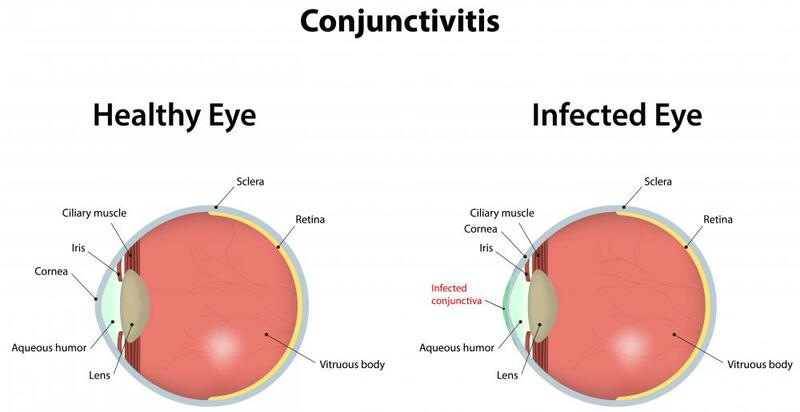 Bacterial conjunctivitis is characterized by the build-up of pus around the eye. Pink eye relief in this case may involve keeping the eye clean and free of pus. This will help alleviate some of the itching, but it will also help prevent the eyelids from sticking together. This can occur at night when the sufferer is sleeping, and pink eye relief in the morning will include cleaning the pus and placing a cool towel over the eyes to relieve any itching or burning. The pink eye sufferer should be careful not to allow anyone else to use the towels until they have been cleaned thoroughly, as transmission of the infection is possible. People should also avoid touching the eye to avoid irritation of the eye and transmission of the bacteria. 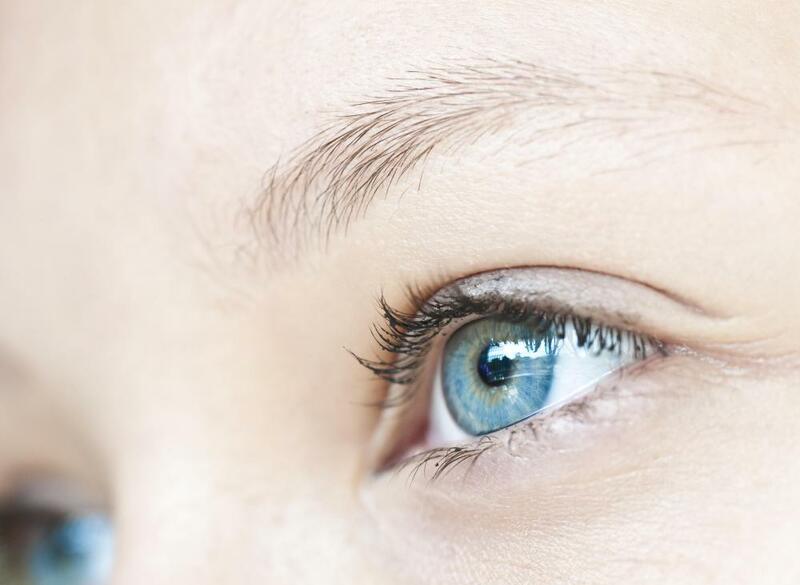 Most cases of pink eye resolve themselves without any specific treatments, but in severe cases, pink eye relief may only occur if medication is prescribed. Such medications often include anti-inflammatory medications and antihistamines. 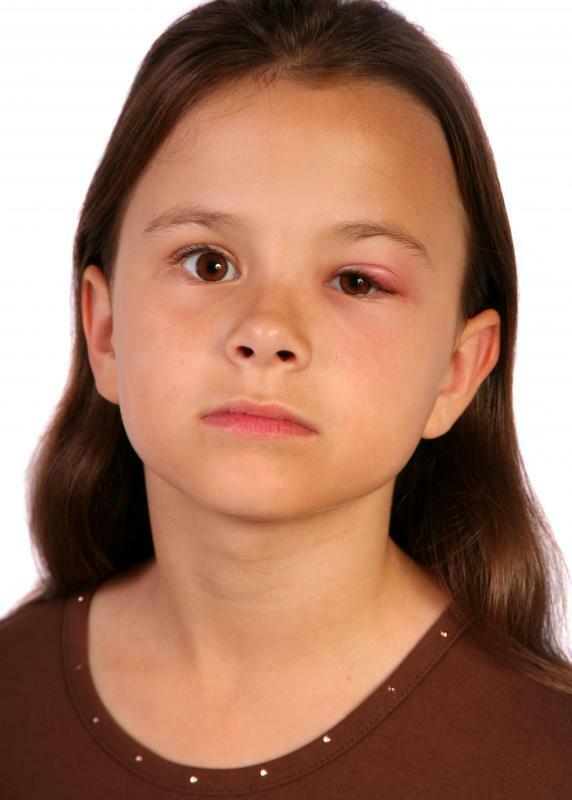 In the case of pink eye caused by an allergic reaction, topical steroids may be used to treat the condition. Some doctors recommend irrigating the eye; this means cleaning the surface of the eye with clean or sterile water. One should not use a towel to do this, as the fibers of the towel may scratch the surface of the eye, leading to more pain and discomfort. 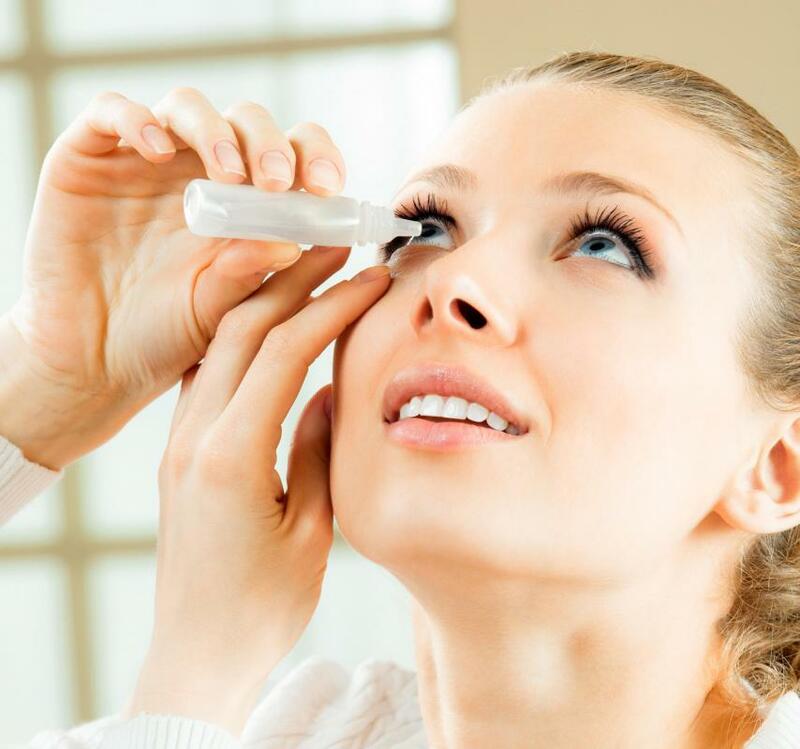 Using eye drops or artificial tears is also sometimes recommended for pink eye relief. This method may help alleviate itchiness, dryness, or burning. Other steps for pink eye relief include removing contact lenses and keeping them out for the duration of the infection. The lenses can not only irritate the eye, but they can also carry the infection, meaning they can transfer the infection into the other eye or into the same eye again after the initial case has cleared up. If the conjunctivitis was the result of an allergic reaction, be sure to make a note of what caused the problem so it can be avoided in the future. Should I Wear Contacts with Pink Eye? What are the Best Eye Infection Treatments? Relief tip! I have a bad case of pink eye and it feels like i have a boulder in my eye. I read that this is common and the irritation comes from the upper eyelid, and especially the edge of the eyelid, so on a hunch, I tried the old eyelid cleaning trick of pulling the upper eyelid out and down over the lower one and voila, as long as i kept it there, I had relief. So, I got some medical paper tape and taped the upper eyelid in this position by running a small piece of tape from the eyelid down to my cheek. I have almost complete relief, without meds, and stopping the irritation to the eyeball can't be bad! I take it off at night, since my eyes are closed anyway.